We decided to join the celebration and to arrange the sale of our software programs with a good discount. Only today, any visitor of our site will be able to profitably obtain our image software. And for the saved money you could buy, well, say, a bar of excellent Swiss chocolate. This day’s history goes back to 1291, when three independent cantons Uri, Schwyz and Unterwalden signed the treaty of “Eternal Alliance”. Later, other cantons began to join this union. 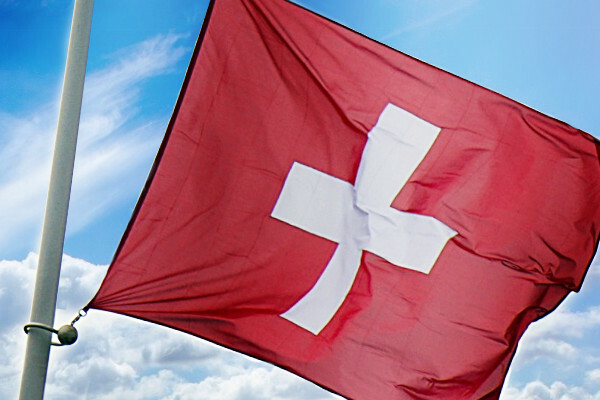 Officially the independence of Switzerland was incorporated only in the year 1648, and the holiday – only in 18 century. In Switzerland, on this day it is customary to decorate houses and streets with national flags, to hold festive processions. The President makes a solemn speech. In the evening, according to an ancient tradition, at the tops of the mountains signal fires are lit, people walk the streets with lanterns, and bright fireworks light up the sky. Switzerland is famous for its chocolate, cheese and watches. If someone sent you a catalog of Swiss watches, probably the images inside are stored as TIFF files. To convert TIFF to JPEG (or other image format) you could use TIFF to IMAGE software. Moreover, you may obtain this program (or another file converter) with 30% off today. To do so, click the “Buy Now” button on the product page, fill in the required payment information in the shopping cart and do not forget to specify SWISS as a discount coupon. It will reduce your order check by a third.